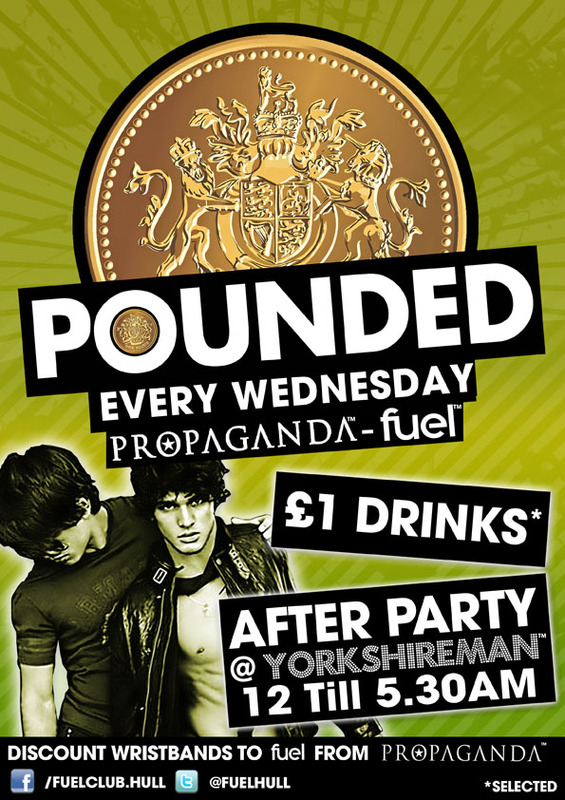 Pounded - £1 selected drinks! The Afterparty has moved now to Fuel! fuel is an attitude free club that welcomes people of all walks of life and sexuality. Ours is a club where it doesn't matter if you are gay, straight or somewhere in-between. NEW Pounded £1 Wednesday's Hull – One Massive Party! FUEL - Open 'til 4am – HULL'S WILDEST WEDNESDAY PARTY! 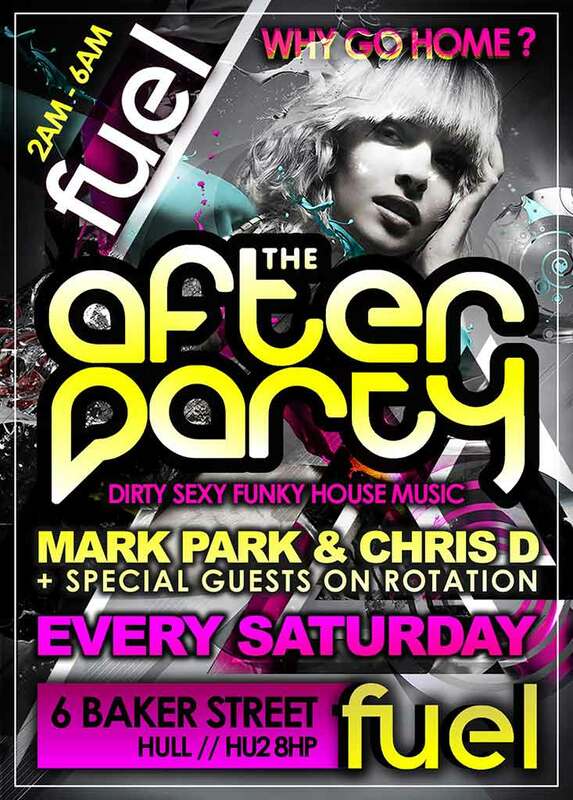 THE YORKSHIREMAN – After Party til 5am!